Illustrations: 76 Color Illustrations. 182 B&W Illustrations. This architect (1894-1949), is the great unknown factor behind her internationally renowned husband Alvar Aalto. As a designer, she is primarily known for her work in glass. Her life’s work ranged from architecture to photography and the applied arts and design. Presented in this grand and beautiful book is a gifted and independent designer who was much more than her husband’s muse. Included is a list of works as an architect and an interior and furniture designer. Illustrations: 0 Color Illustrations. 35 B&W Illustrations. An edited version of the original Finnish book from 1997. Interviews with recognizable characters and contemporaries in the Aalto office and ‘court’ are mixed with stories from the family, the chauffer, the glass collector and the waiter, plus many others. We understand more about social brilliance, the art of intrigue and intimidation, and we get glimpses of a humane Aalto. This municipal building is a kind of miniature town hall. Built of brick, with a roof partly of copper, the main parts of the interiors are primarily of wood. This is a fine example of contemporary architecture. 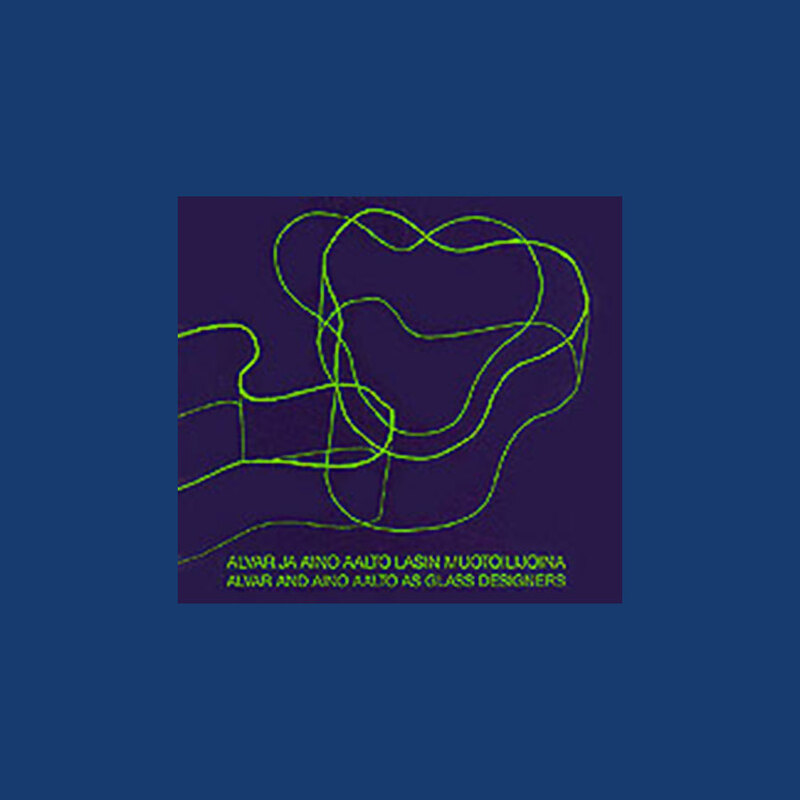 AALTO, ALVAR - WORKS AND PROJECTS. 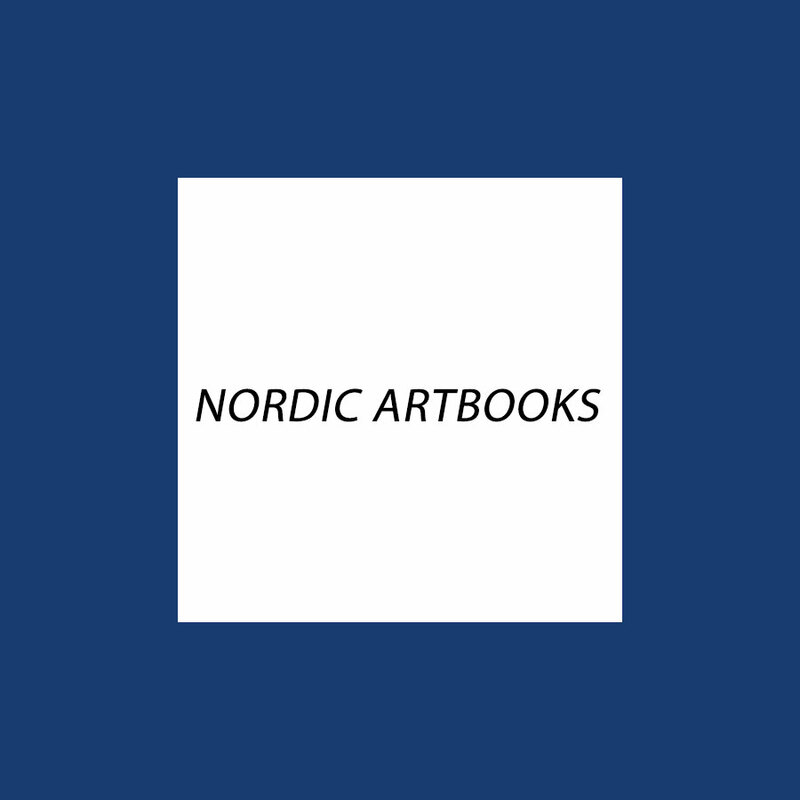 With an abundance of images and documentation, this book presents close to 100 works and projects, ordered by typology, with a short section devoted to furniture and lighting design, and includes an exhaustive catalogue of all of Aalto’s buildings and schemes and a biographical profile. Aalto’s mastery of space and his concern with the human dimension are revealed in each work. Selected are examples of urban design; theatres and cultural buildings; exposition buildings and museums; a sanatorium; educational buildings; libraries; sports facilities; offices and administrative buildings; factories; town halls; churches; private houses; housing developments and apartment housing. AALTO, ALVAR AND AINO AS GLASS DESIGNERS. 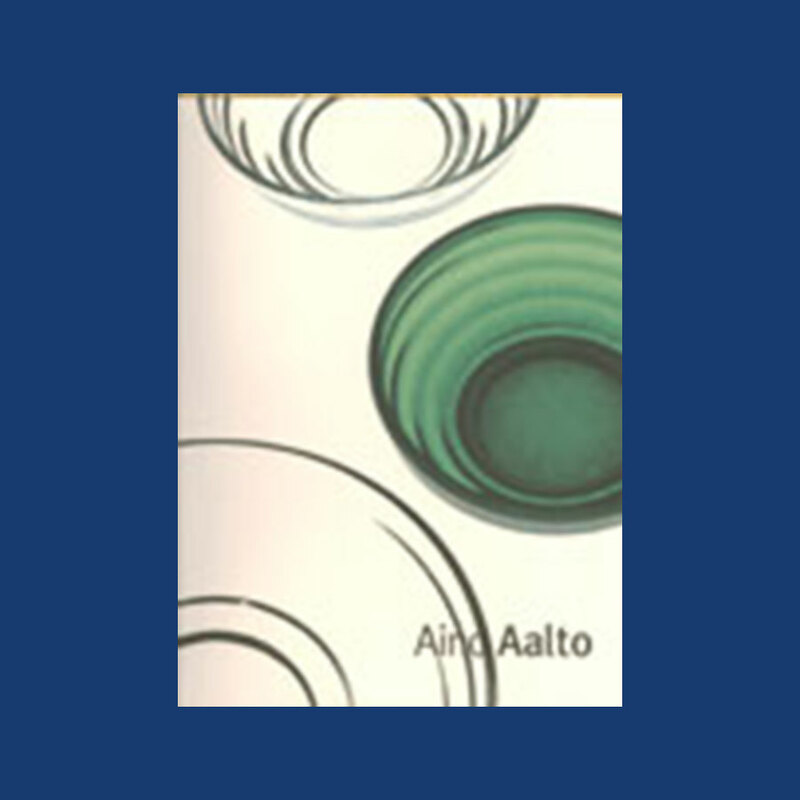 Alvar and Aino Aalto’s development independently and together, includes essays on Karhula-Iittala Glass Competition 1932, the Paris World’s Fair 1937, etc.